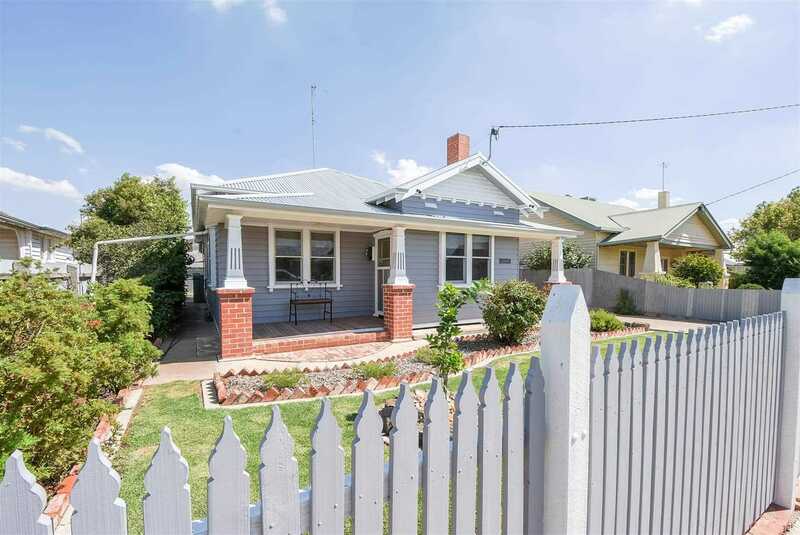 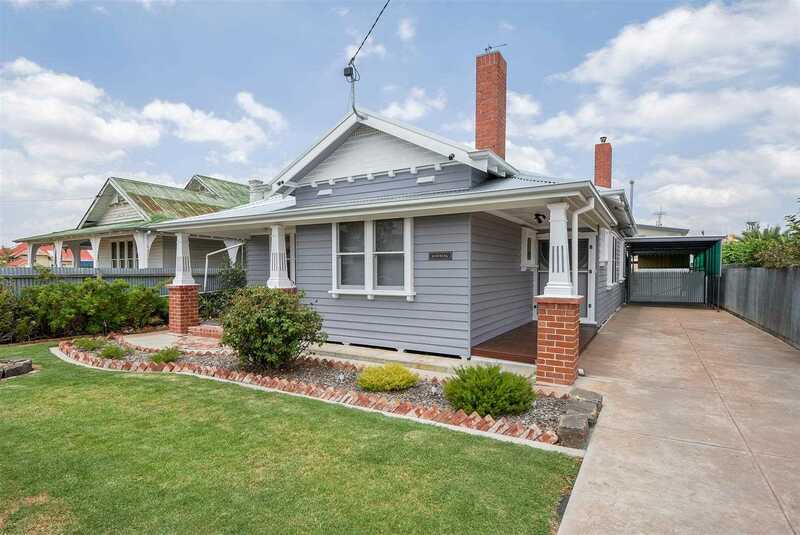 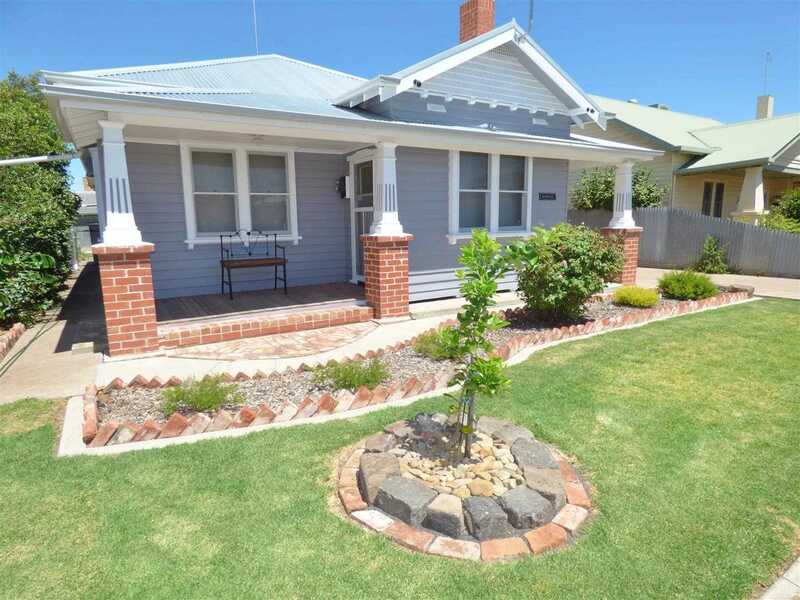 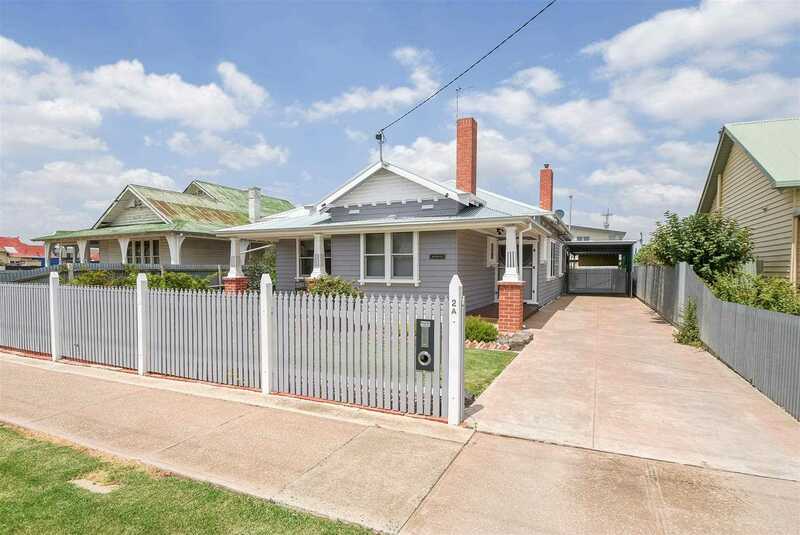 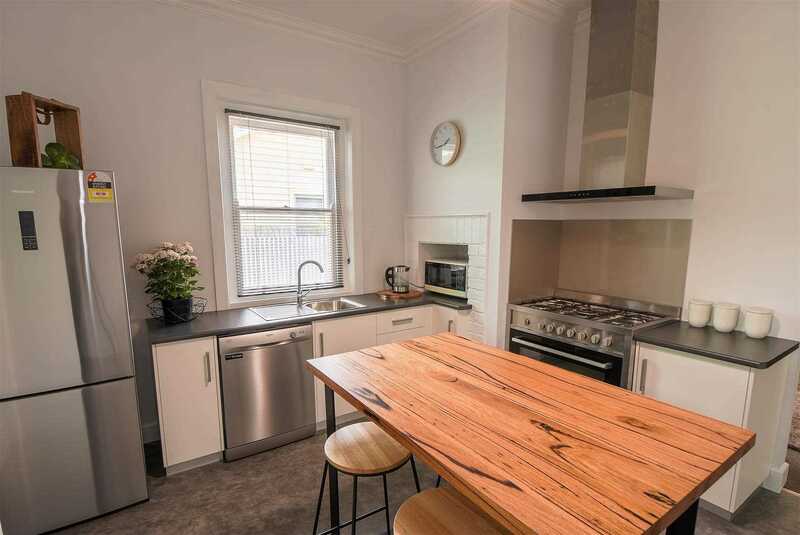 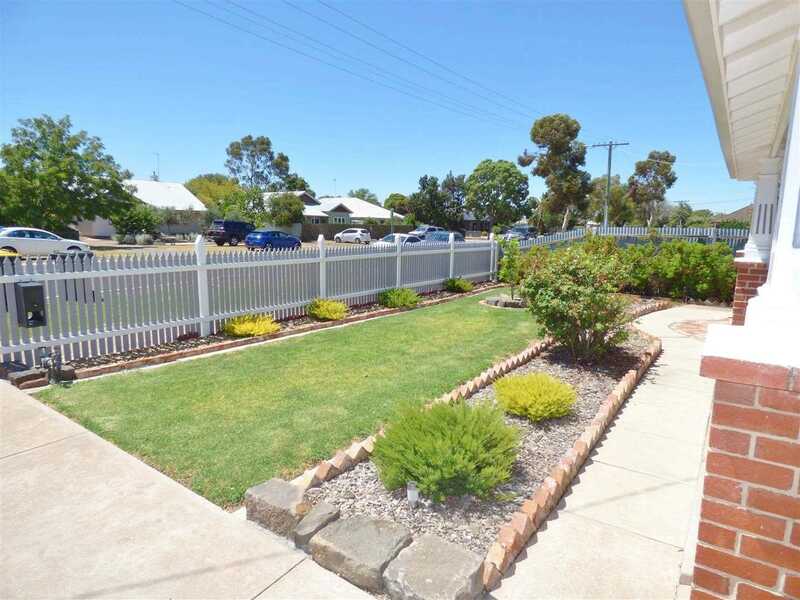 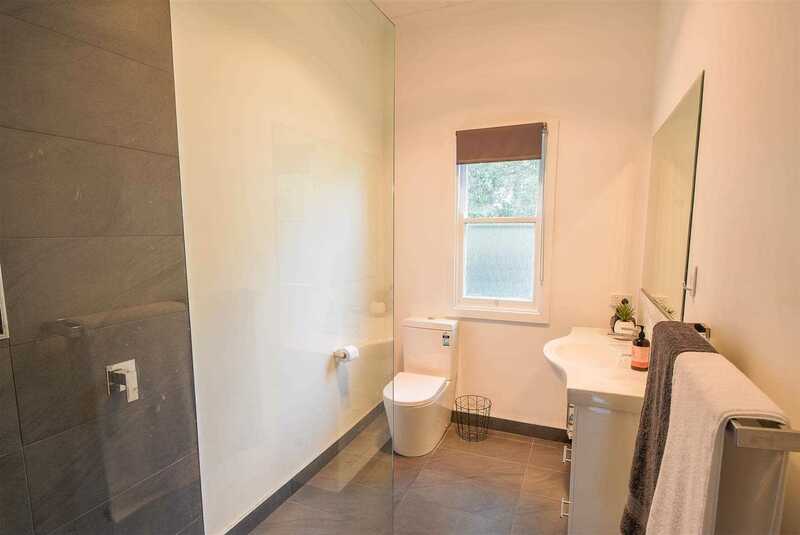 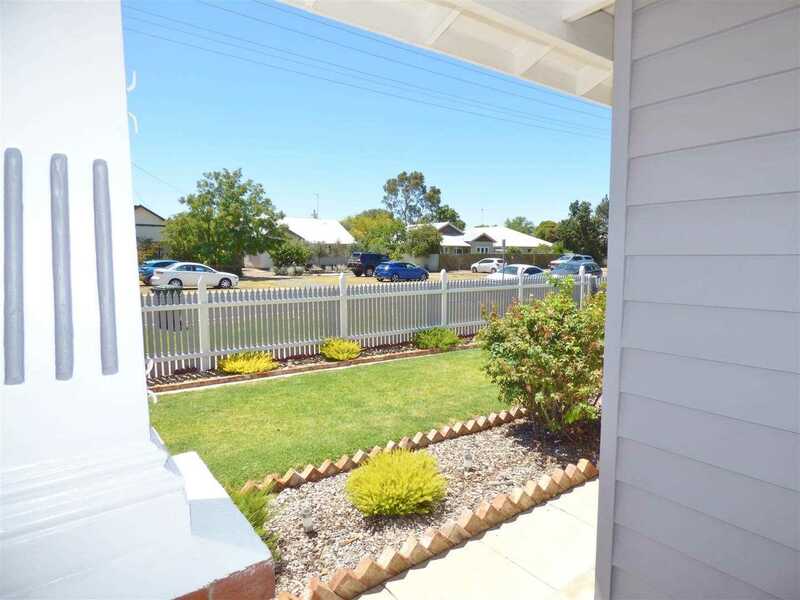 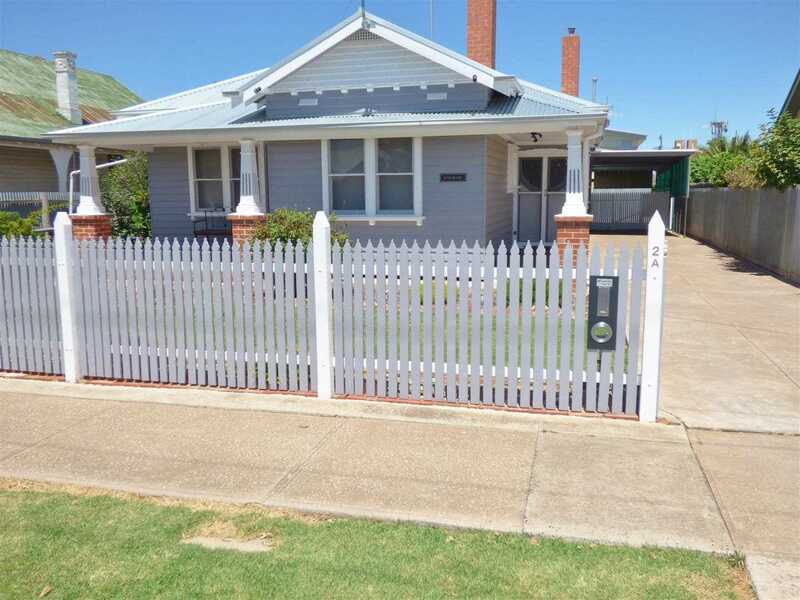 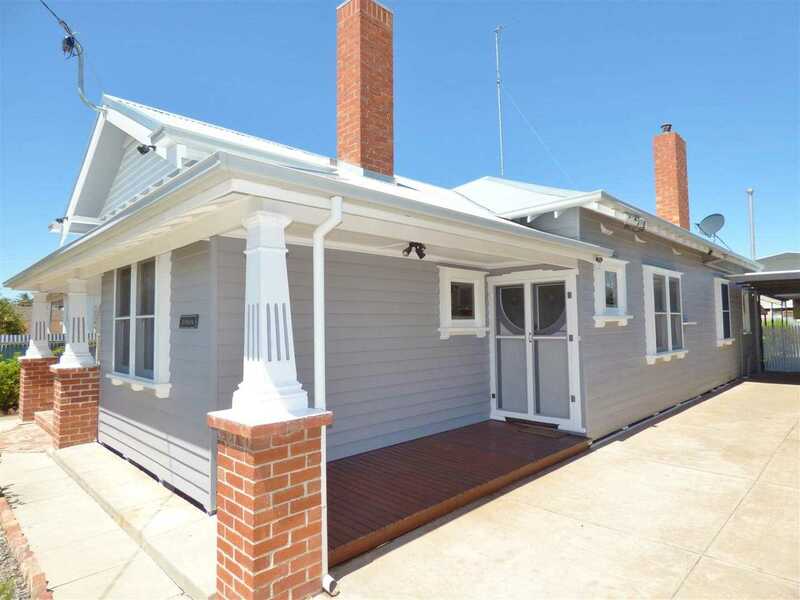 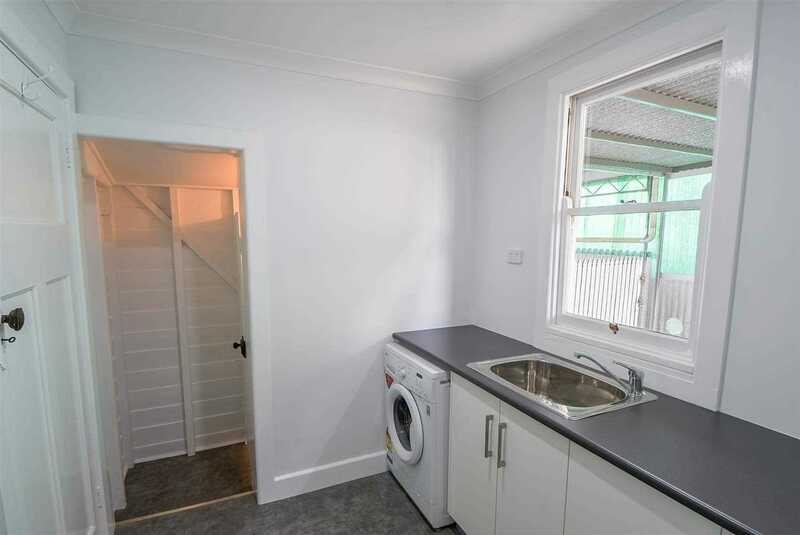 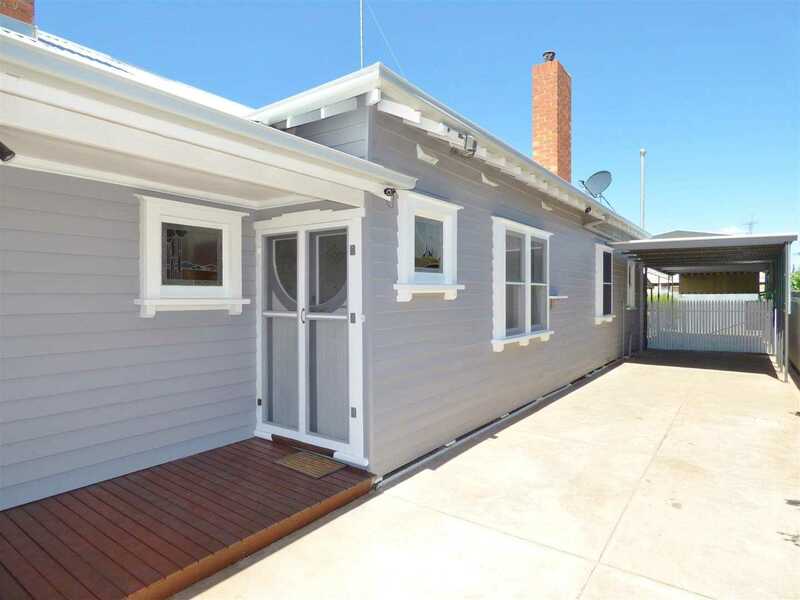 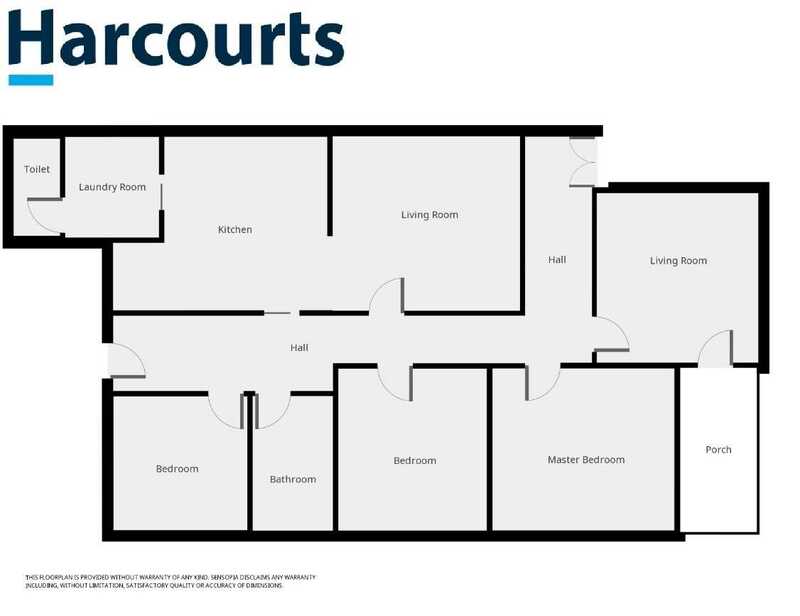 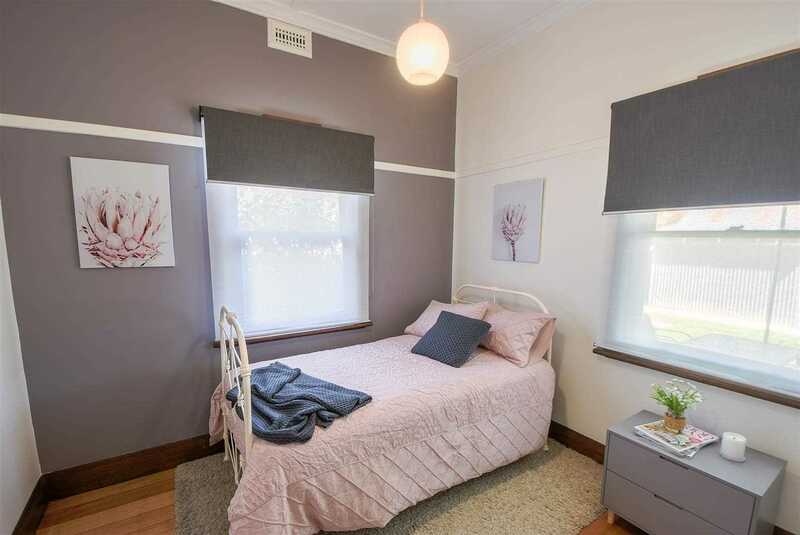 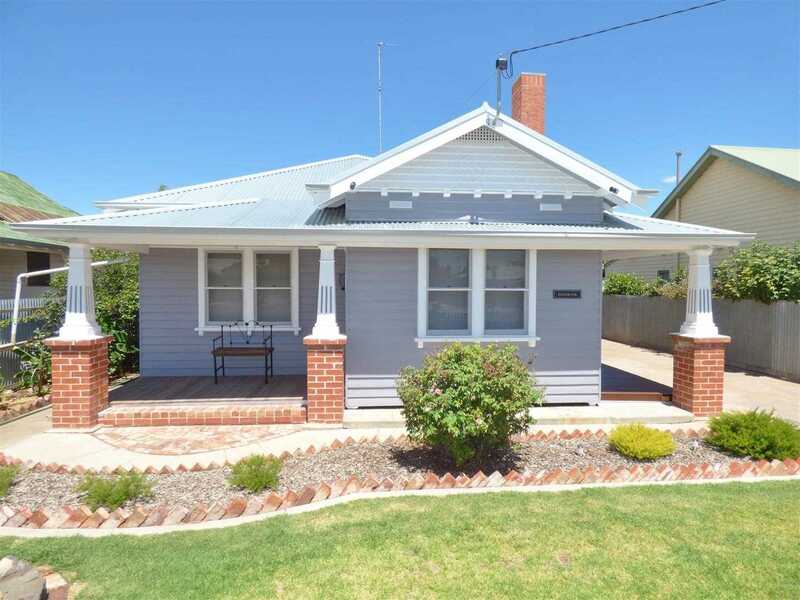 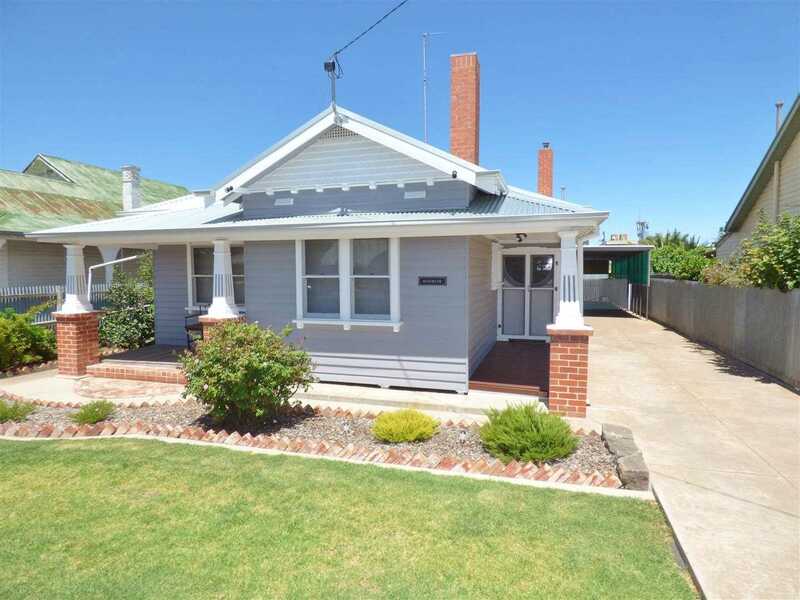 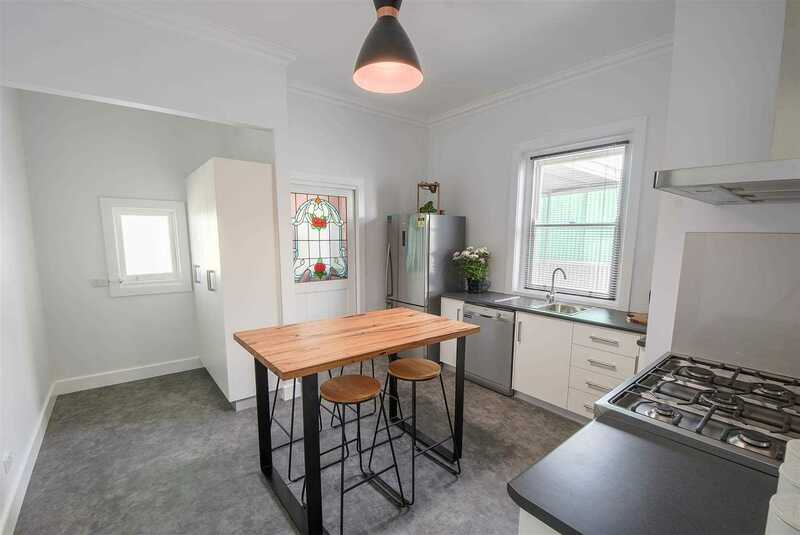 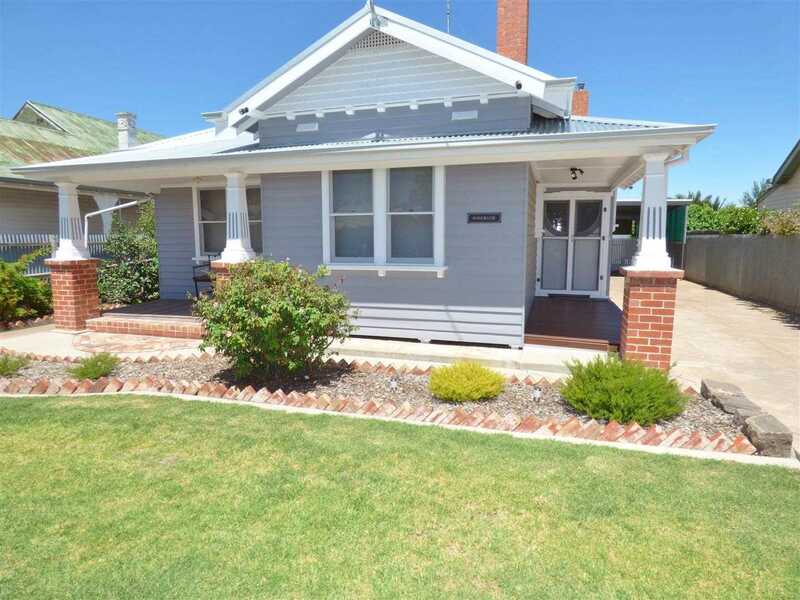 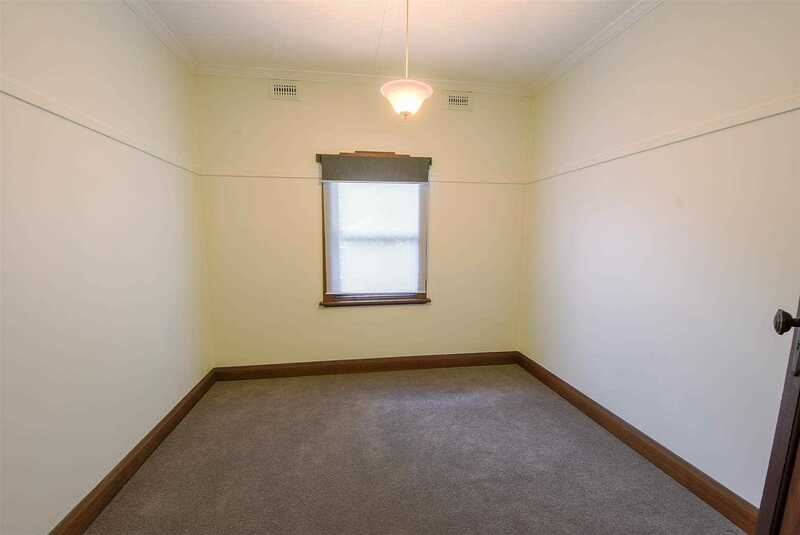 Location, Location, immaculate fully renovated 3 B/R Home only 150 metres to the CBD. 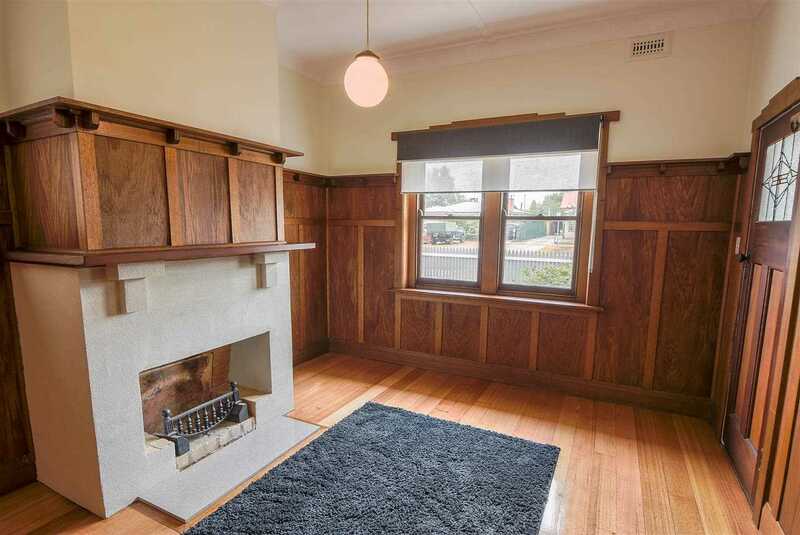 Tastefully renovated to keep in theme with the period style era and incorporate modern features. 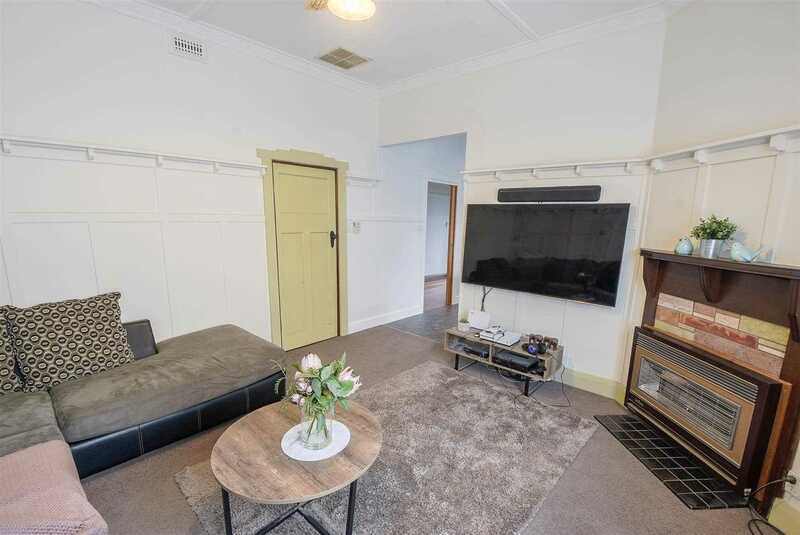 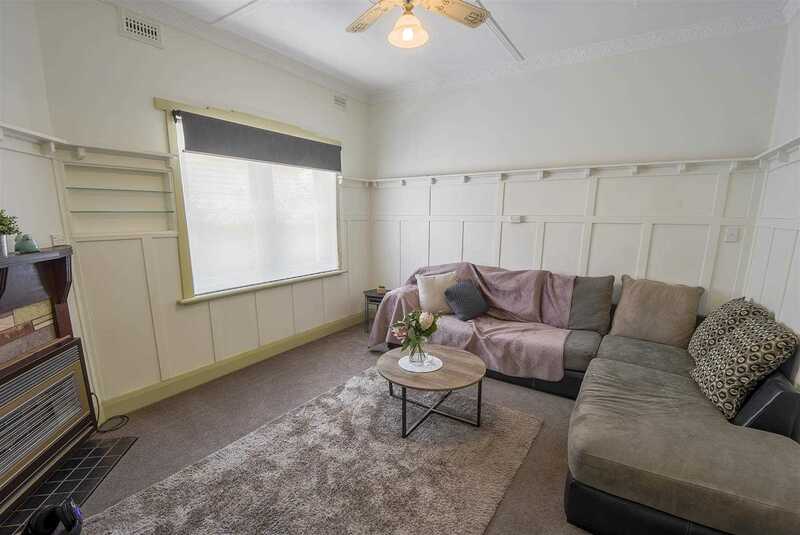 Features including ornate plaster, leadlight windows, timber wall panelling, polished timber floors, gas heating and evap air-conditioning along with a fully enclosed rear yard with access from Baillie Street to the rear garage. 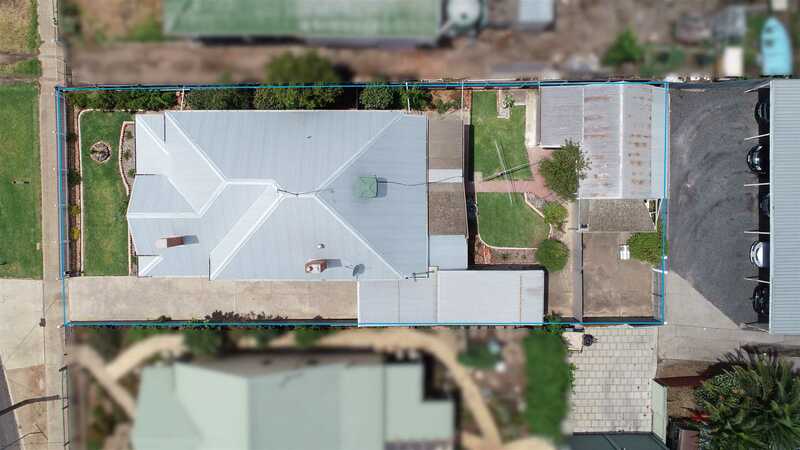 If you've been looking to downsize into a smaller property (585m2) and to be close to the CBD then this will tick the boxes. 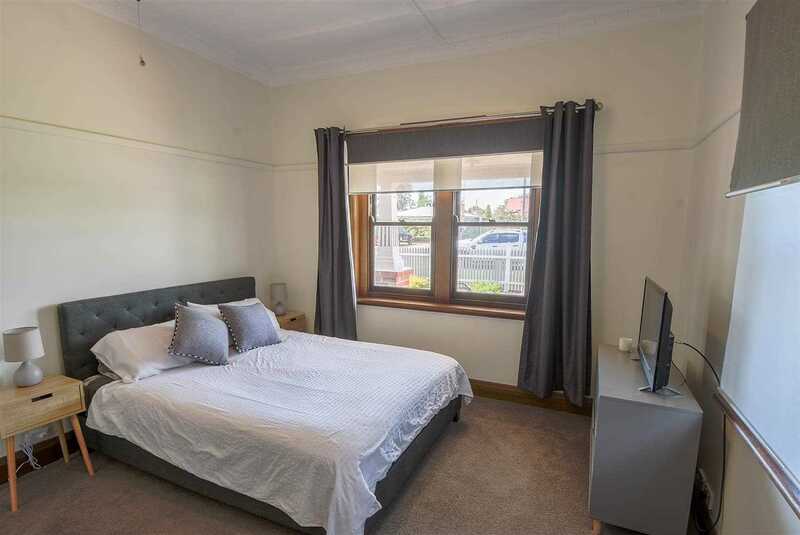 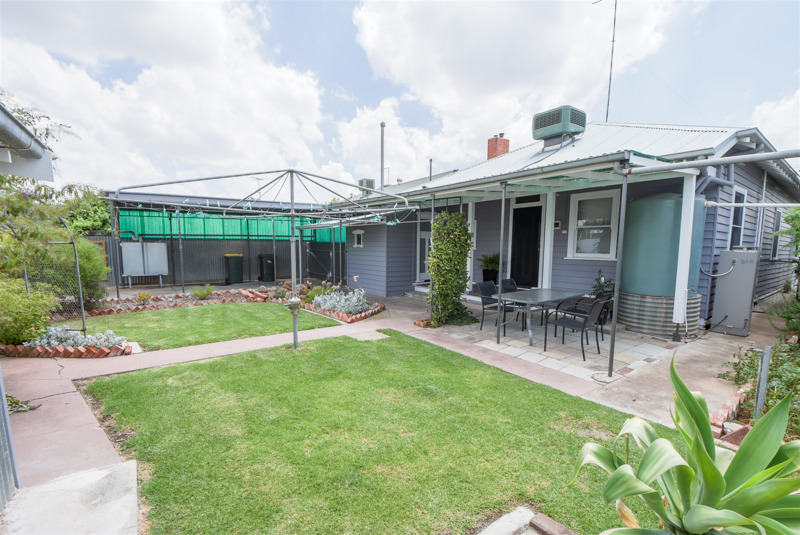 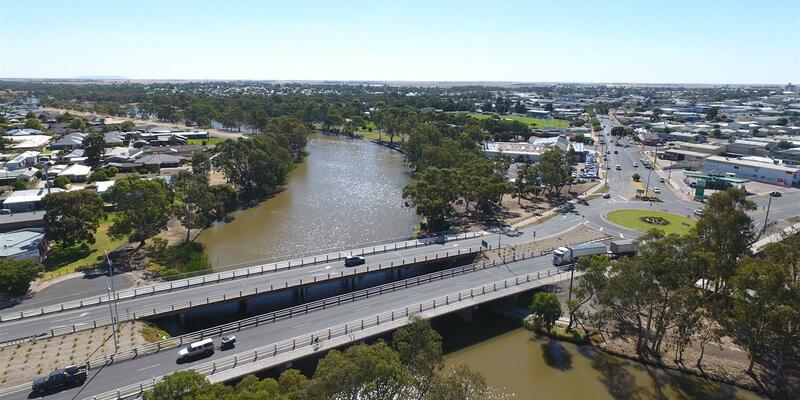 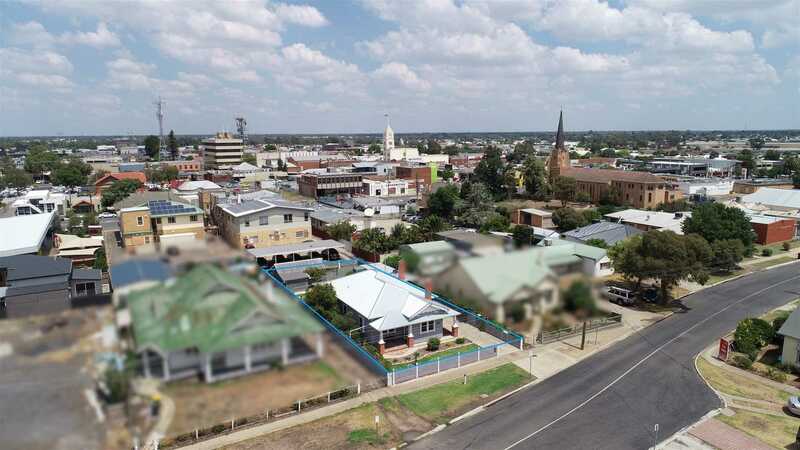 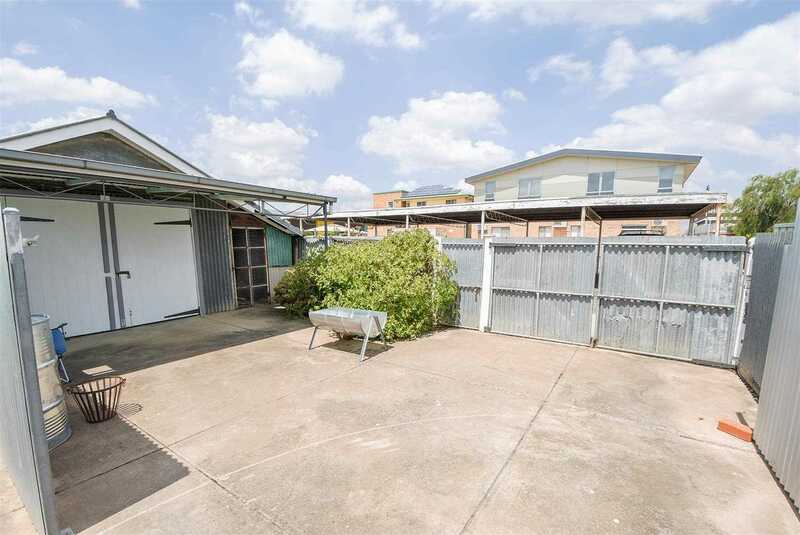 This property will suit downsizers and professionals wanting to live within walking distance to their work and have easy access to the CBD.